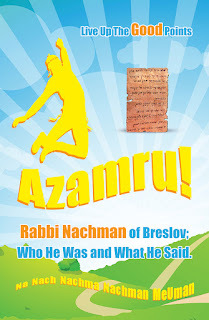 Authored by R. Nachman of Breslov o.b.m. 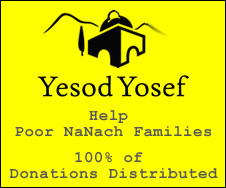 Translated with commentary by Simcha NanachOne of the most famous teachings of Rabbi Nachman is to find a good point and see everything through that vantage point. Rabbi Nachman assures that through this the good will reign supreme. It is the way of powerful encouragement and renewed inspiration, and it is the way to joy and song, and bringing rectification to the world (tikun olam). In this booklet I present the original teaching from Likutay Moharan, accompanied with notes, the events of the time of its revelation, much of the Breslov lore regarding this holy teaching, many excerpts from the awesome book Blossom of the Spring - letters written to the President of Israel, Mr. Zalman Shazar, and the special prayer by Rabbi Nussun in Likutay Tefilos to merit to fulfill this teaching. The translation is most precise, authentic, and loyal to the original texts. 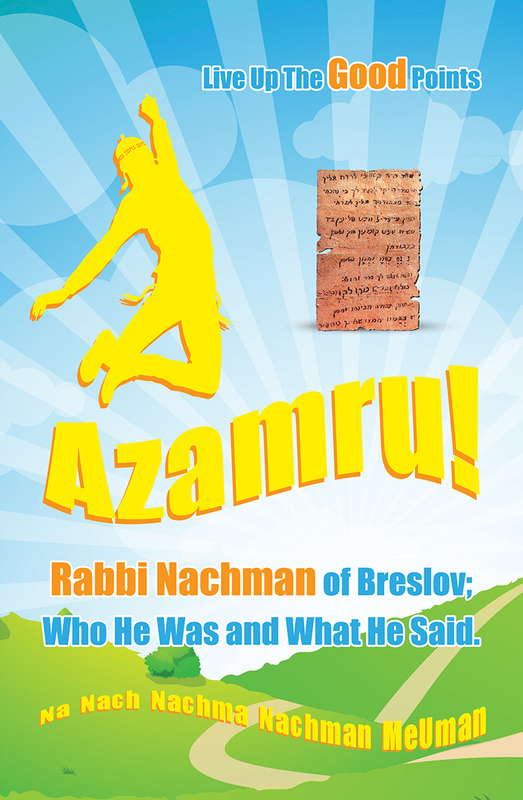 Also included is the booklet Rabbi Nachman of Breslov; Who He Was and What He Said, which includes a very user friendly phonetic Teekoon Haklalee - the general rectification revealed by Rabbi Nachman.